The new MCC Connection Centre lighting control module from Metway offers a wealth of new features to benefit the installer and specifier alike. It is the simple, flexible and cost effective solution for your lighting installation. 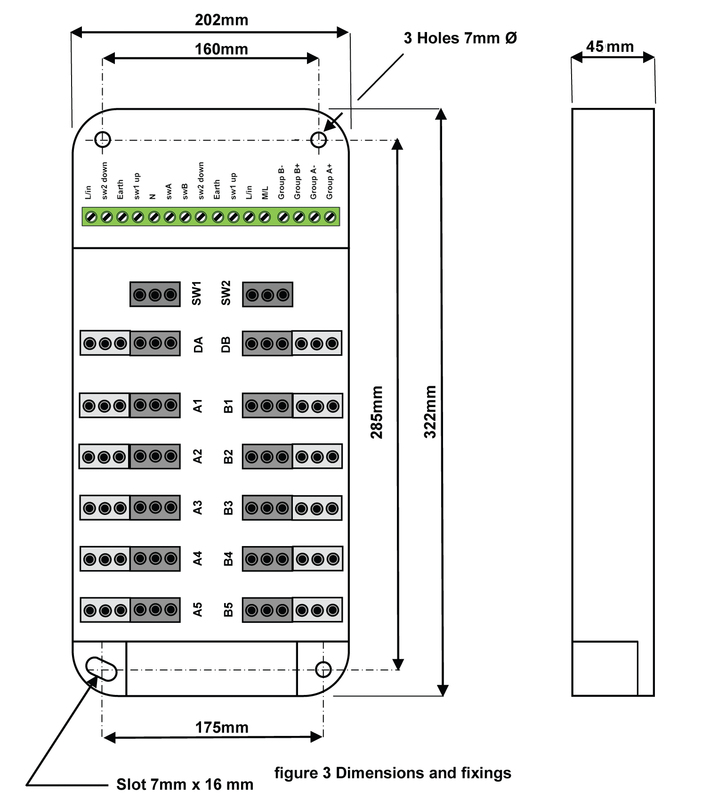 The MCC connection centre unit comes in a 10 and 8 output configuration with dedicated PIR inputs. It features dual side latching luminaire outputs and PIR inputs, dual channel dimming and dual channel switching. The robust moulded low profile construction allows for simple single fix installation and loop in termination of cabling. The unit also features pluggable switch inputs which combine dimming and switching of detectors on individual channels. The switch inputs can also be used to facilitate Metway’s range of communicating detectors to create a networked system with corridor hold. Pluggable BMS integration is also available via third party controls. Available in Black/Blue and Black/Grey configurations.